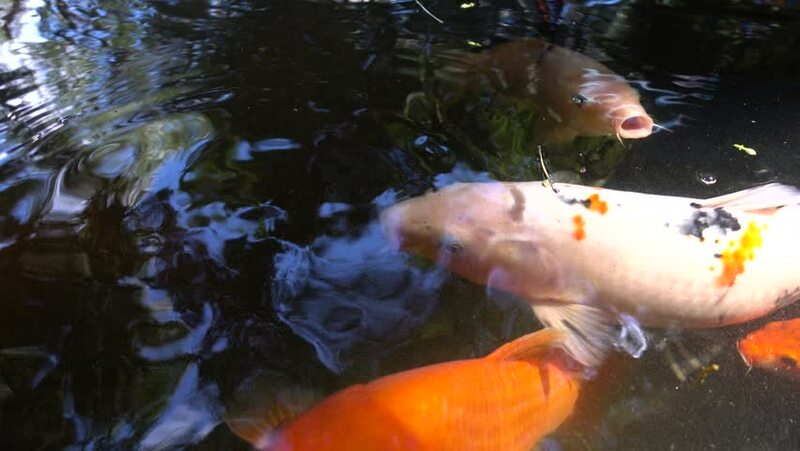 hd01:01Carp fish in the pool. 4k00:19Very Nice Charcoal Fire Burning 4k Video. hd00:24Beautiful fish swim in an aquarium. hd00:20Charcoal on fire in a BBQ grill.